Please Note Only One Supplied Please Make Your Choice During Purchase. 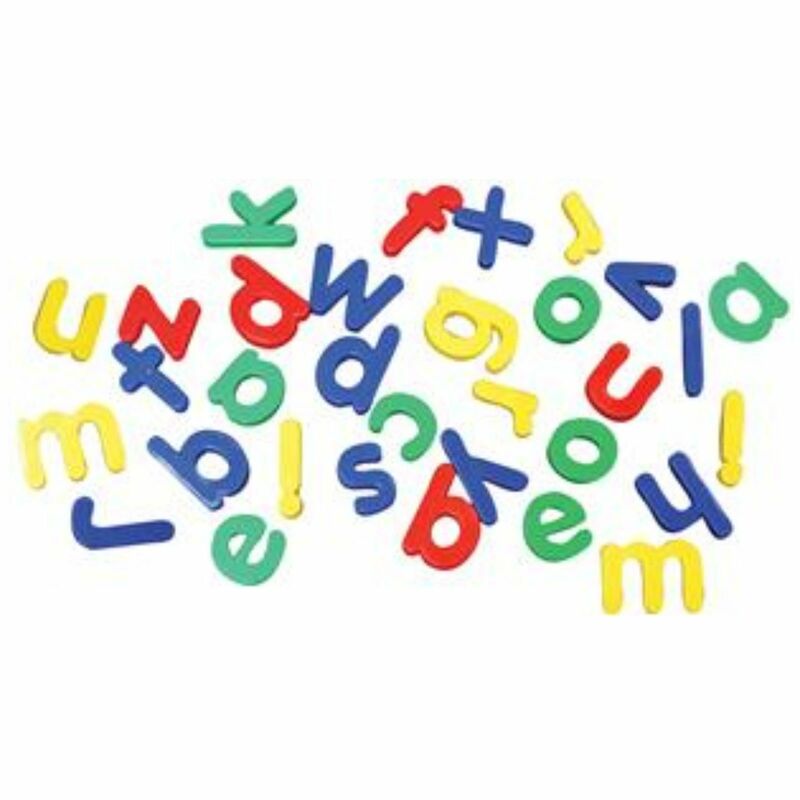 Kids will love these Brightly coloured chunky magnetic Number & Sign or Lower Case Letters. 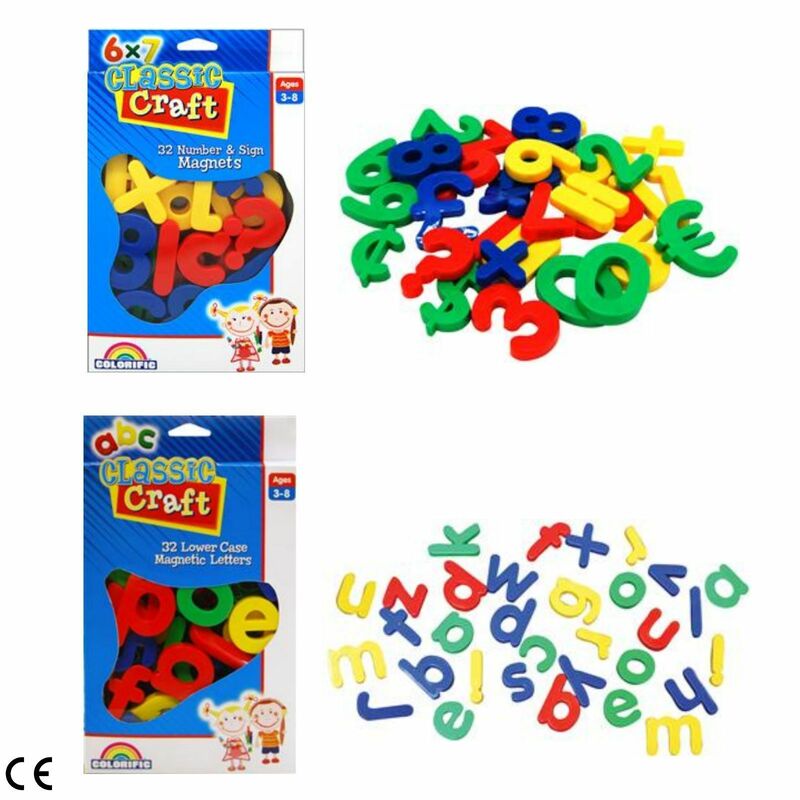 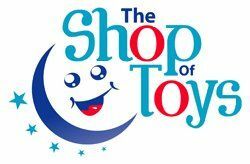 Not only are they great fun, but help children develop a variety of skills. 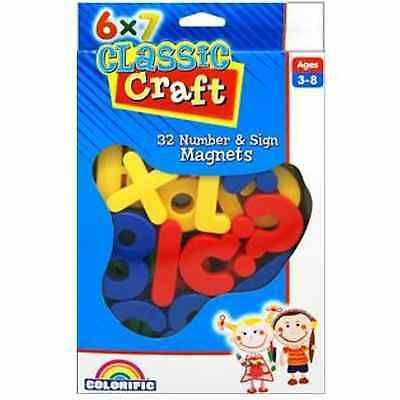 Use the Magnetics on your fridge for hours of fun. 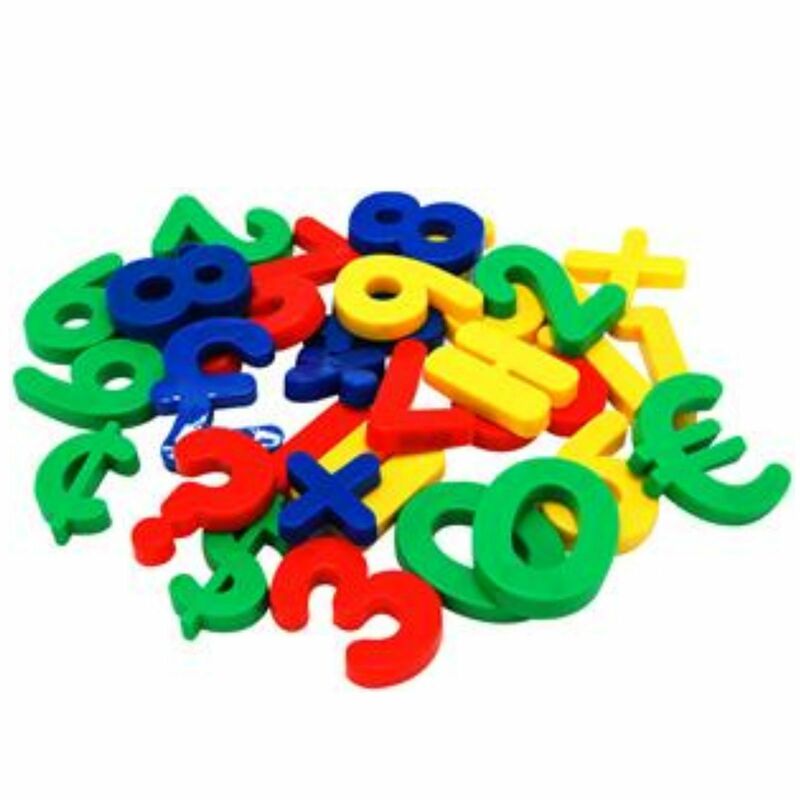 The Number & Sign pack are great for learning numbers and sums and contain £(pound) $(Dollar) +(Add) and More. The Lower Case pack are great for learning letters and words.